Get programming ideas from 48 interesting sample programs. Modify the source codes easily to suit your needs. This site and the products and services offered on this site are not associated, affiliated, endorsed, or sponsored by Microsoft, nor have they been reviewed tested or certified by Microsoft. 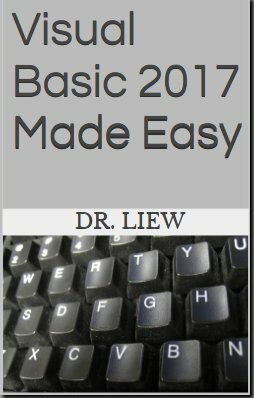 Visual Basic 2008 Made Easy Paperback has been released! 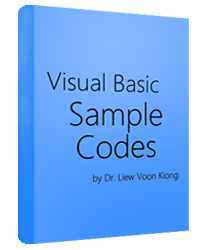 Visual Basic 2015 Made Easy has been Released Today! 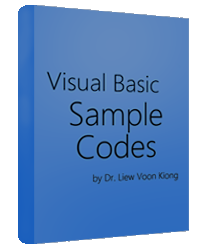 Visual Basic 2013 Made Easy Paperback is released today!